Turner Classic Movies (TCM) kicks off its 2013 Summer Under the Stars (SUTS) event, which takes place every August, with a day-long tribute to the man who is ranked #1 on the American Film Institute‘s list of the greatest screen actors – Humphrey Bogart. I post this gallery in tribute to the star, the man and the event with images that correspond with the Bogie films featured on the TCM schedule – with a few extras because I couldn’t resist. Humphrey Bogart is beloved, admired and always remembered so I need not try to explain his appeal. But I will explain why I’m such a big fan of his work, which is his unique combination of tough edge and vulnerability. While he depicted some of the greatest detectives in film history and made his mark playing gangsters, Bogart’s characters always had heart and a romance I find irresistible. No matter the film or character, when Humphrey Bogart held a woman’s face in his hands before a kiss it was real and I fall for him every single time. A real man, often hardened by his past but not afraid to show a softer side. No one was like him. I am submitting this tribute as part of the Summer Under the Stars Blogathon (2013), hosted by Jill of Sittin’ On a Backyard Fence and Michael of Scribehard on Film. 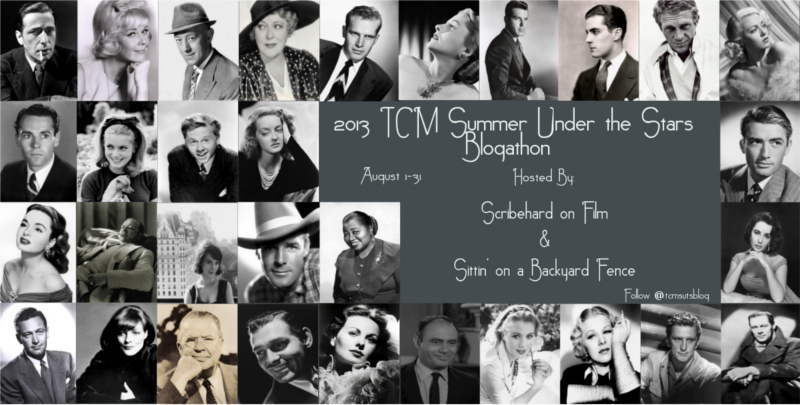 This blogathon coincides with TCM’s SUTS event. Be sure to visit either host site to enjoy entries honoring some of the greatest stars to appear on the silver screen all month long. Also, be sure to tune in to TCM every single day in August or set your DVRs. For classic film fans this is as grand as it gets. I do too, Kellee! An obsession! You expressed your love for Bogie so elegantly. And I absolutely agree with you. 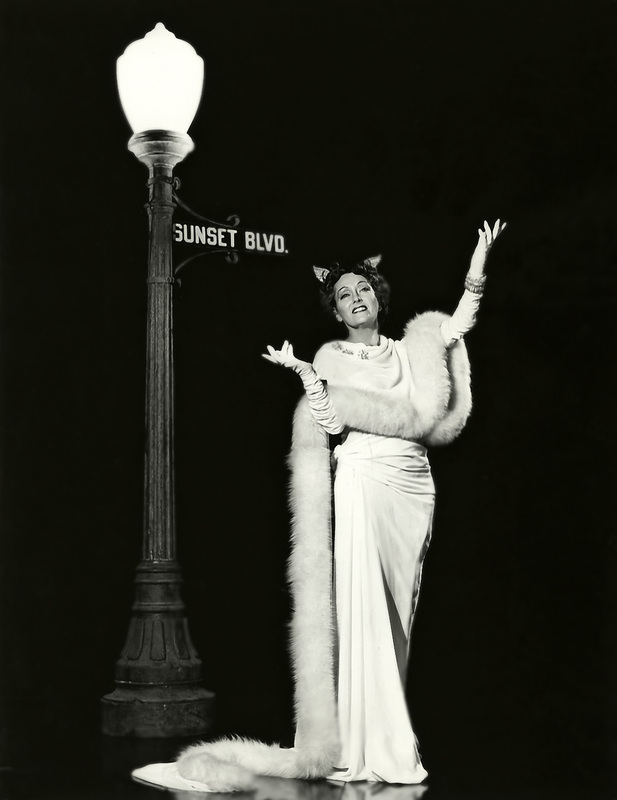 Also, the photo tribute is magnificent! Love Bogie and Bacall on the bicycles, and all the behind-the-scenes ones! Great collection of photos, enjoyed seeing this! This year I promised myself I would be be on top of commenting. Well, it’s day 10 and I’m…10 days behind. HAHA. Oh well. Better than being 31 days behind. Anyway, thank you so much for this inspired post on cool Bogie. I always love your pictorials. And this one is quite lovely! Thanks, Jill for allowing my indulgences by way of these pictorials. 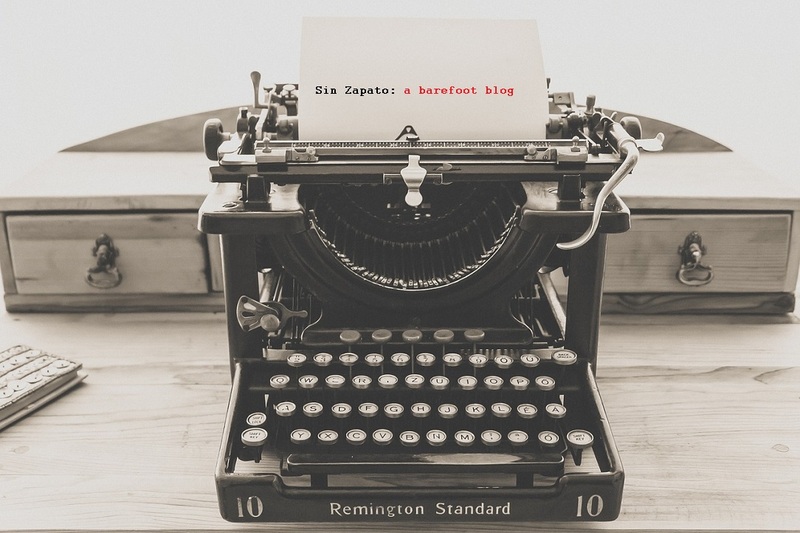 And I always intend to keep up with comments but it’s very difficult with all the daily updates to the blog as a host. Particular for a month=long event like yours.